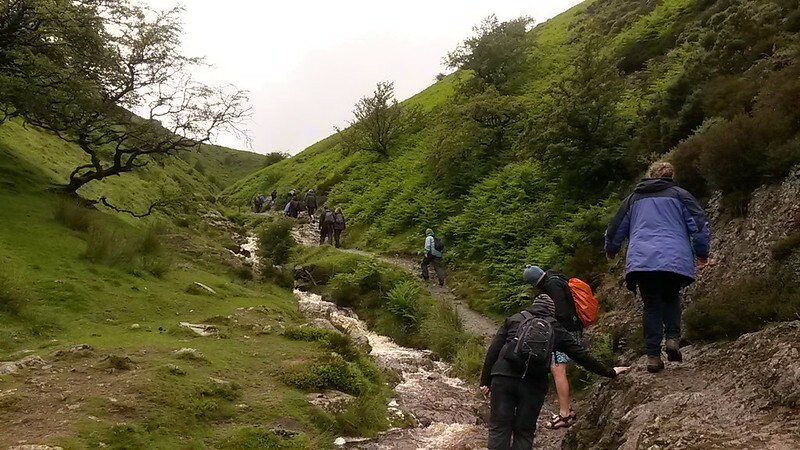 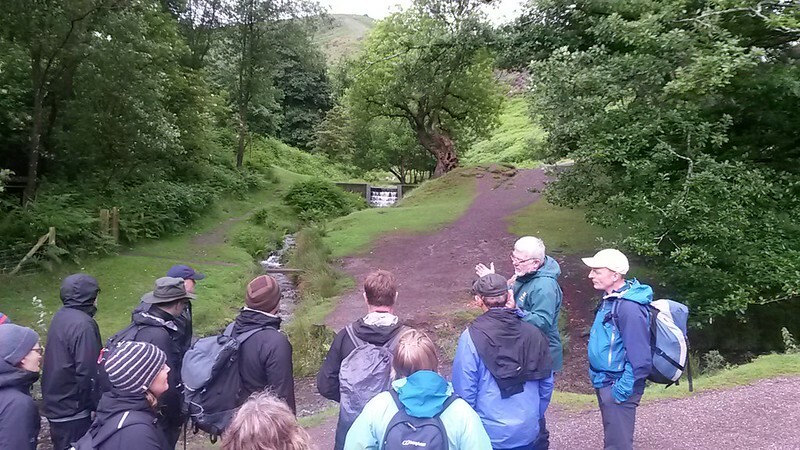 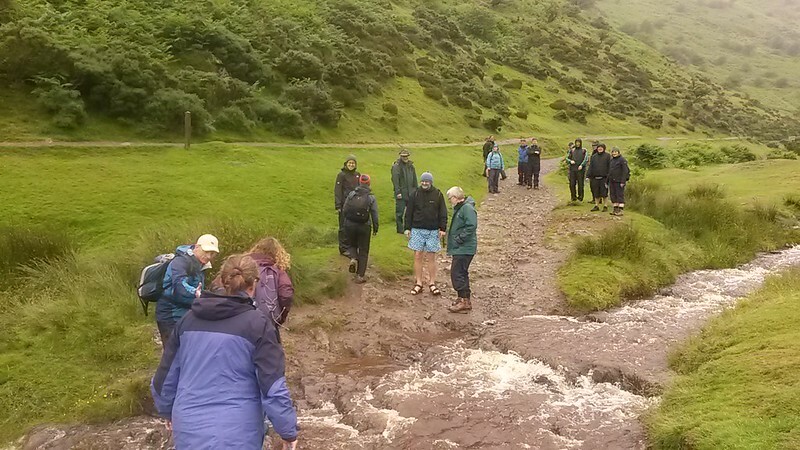 The photos in the following slideshow below are from Field Trip 3 – Long Mynd Adventure which gave the opportunity for delegates to actively experience of the Long Mynd, looking at commons management, recreation and tourism and a variety of other projects. 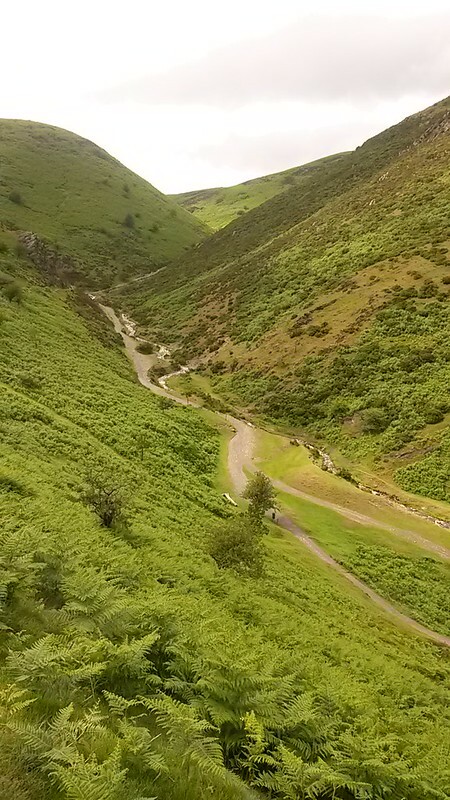 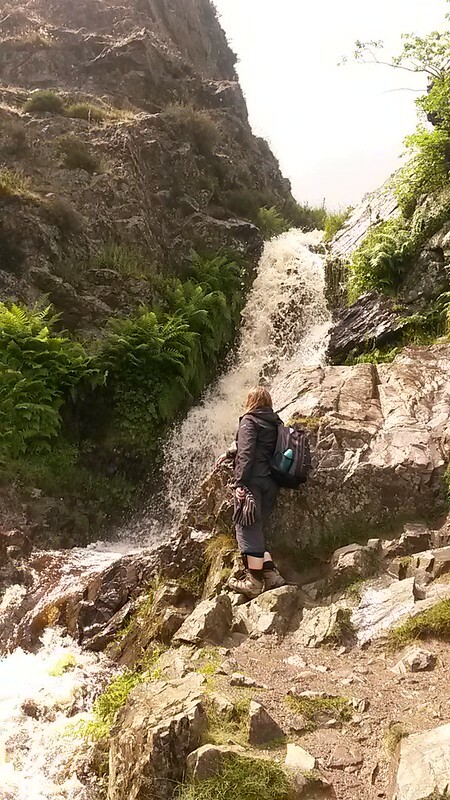 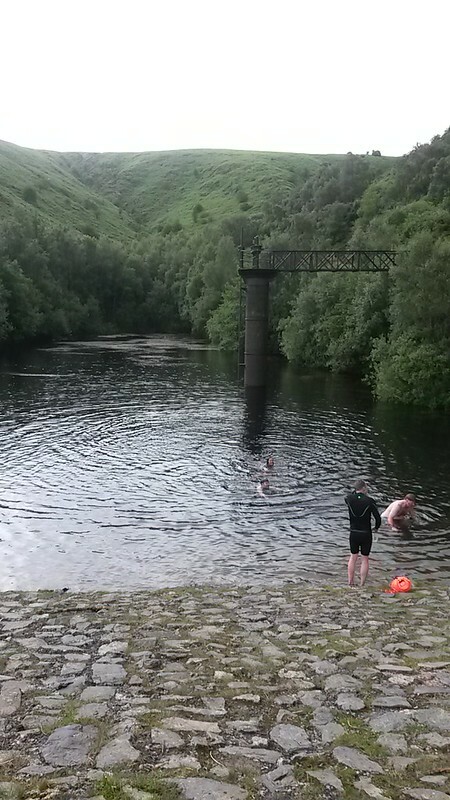 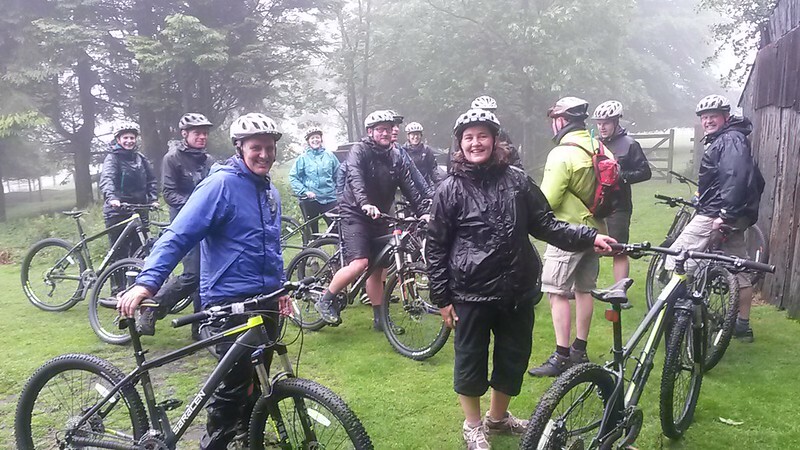 There was moderate mountain biking along and down the Mynd, followed by walking in some of the deep hidden valleys, and a cold water dip for the brave. 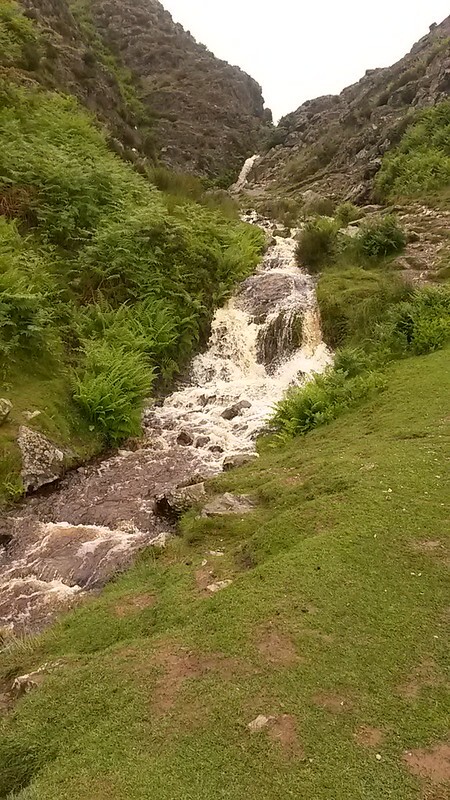 Photo Credits: Richard Haynes (via Twitter), Tracey Adams.